Microsoft is working on a new software development kit to expand Xbox Live features to other platforms, including Nintendo Switch ,iOS and Android according to a presentation planned for the Game Developers Conference 2019.The SDK will bring your Xbox achievements,clubs,friends list, and more to supported iPhone and iPad games in the future. 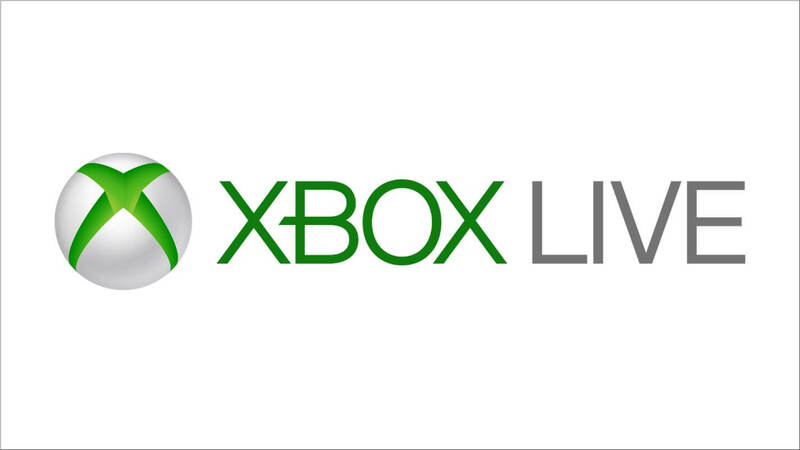 Microsoft says bringing the Xbox Live features to other consoles will "allow game developers to connect players between Switch, iOS, and Android in addition to Xbox and any game in the Microsoft Store on Windows PCs." The news of the SDK comes from the GDC 2019 scheduling website, hinting at more details for the feature to come during the conference, that is going to take place in San Francisco the week of March 18.This was first spotted by Avers on Twitter over the weekend. The discussion, scheduled on GDC's website, uncovers a ton of information about the company’s plans.. This step will allow Microsoft to expand its reach in the smartphone gaming market, which has boomed in the last years thanks to games like Fortnite. Even Sony announced its interest in expanding its market on mobile devices in early 2016, by creating a new company called "ForwardWorks" which will specifically focus on smartphone gaming.